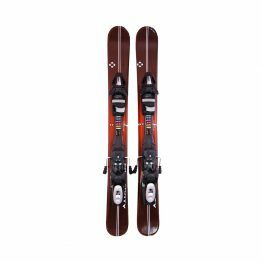 A lightweight ski with excellent stability. 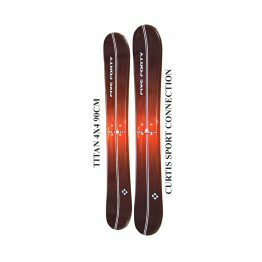 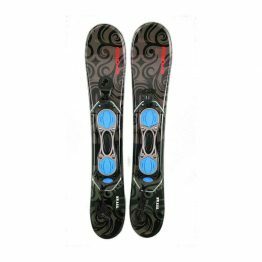 The first Alpina ski to feature the SCUFF TUFF top deck, the Control paved the way for our entire line of SCUFF TUFF skis. 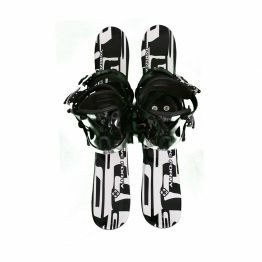 A great choice for any touring skier. 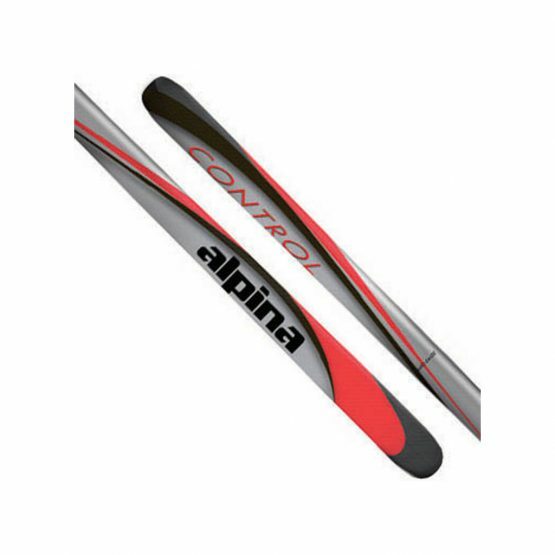 Red Control cross country ski now available with the Nordic Integrated System (NIS) binding plate.